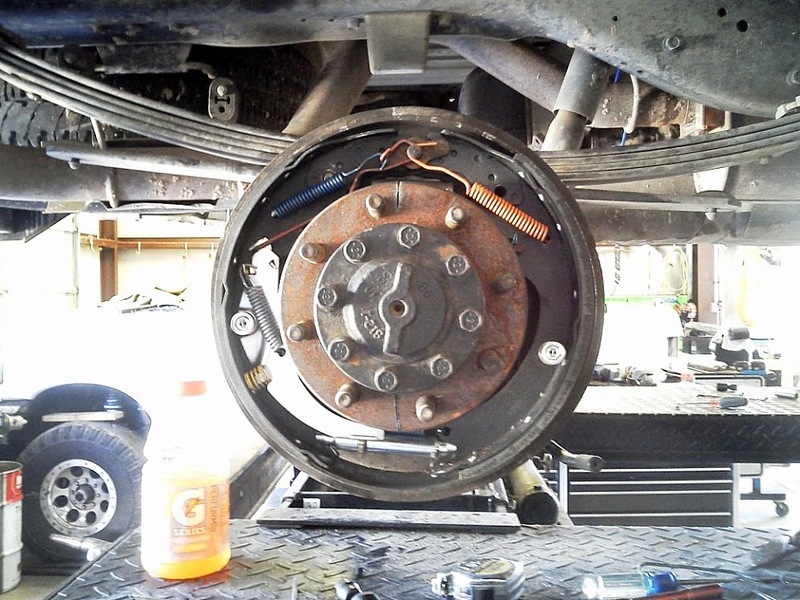 This is the proper configuration for a Dodge 2500 Ram D70 axle rear drum brake assembly. Rear brake kit installed with new springs and adjusters. Exploded view diagrams seemed tough to find. Hope this how to helps. Emergency brake assembly is placed behind on left. C-clip is seen in top placement hole.